Our expert bariatric team will support you from the first time you contact us. We will help you go through assessment and understand, which type of surgery is the right choice for you. We will advise, how to prepare and what to expect after the surgery. We will be in a longterm commitment with you. Weight Loss Latvia gastric bypass and sleeve gastrectomy operations are performed by the excellent, professional general and bariatric surgeons, experienced anaesthetics, and bariatric surgery nurses team. 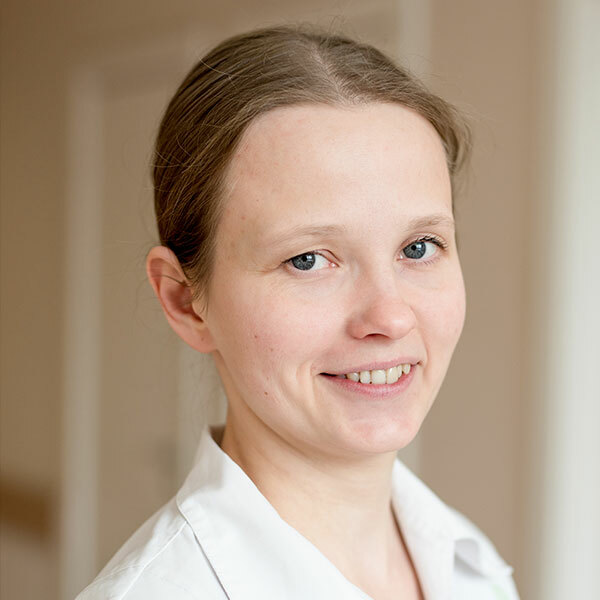 Prompt support is always provided by our experienced patient coordinators – Kate in the United Kingdom and Ilva in Latvia. General Medical Council of UK – member Nr.6132416. Since 2006 Sigulda Hospital, head of surgery ward. 2015 Watford General Hospital, UK, surgeon. 2004-2006 Sigulda, Hospital, general surgeon. 2009 Norfolk and Norwich University Hospital, surgeon, UK. Since 2006 Riga Stradins University, Cross Medical College, guest lecturer. 2000-2005 Ogre Regional Hospital, surgeon, emergency surgeon at the surgery department. 1999 – 2000 Riga emergency medicine station. 1994-1996 Riga Samaritan Association, first aid course instructor. 2018 The 2nd Swiss Hernia Day’s, Basel, Swiss Confederation. 2013 XVIII World Congress, Istanbul, Turkey. 2017 The 4th Nordic/Baltic Bariatric Meeting Reykjavik, Iceland. 2017 Surgical training institute, Ponderas Academic Hospital, Surgical and perioperative management of a bariatric patient, Clinical immersion. 2017 Obesity Week, Washington, USA. 2016 Advanced Course in Revisional Procedures and Management of Complex Cases in Bariatric Surgery, AZ Sint Jan Hospital Bruges, Belgium. 2016 The 4th Baltic Bariatric Symposium, Riga. 2015 The 8th International Conference on Diabetes and Obesity, Riga. 2013 The 3rd Baltic Bariatric Symposium, Tallinn, Estonia. 2013 The 7th International Conference on Diabetes and Obesity, Riga. 2012 Bariatric Surgery Masterclass, Elancourt, France. 2010 Laparoscopic Gastric Bypass Course, Kaunas, Lithuania. Dr. Zarinovs is one of the leading general and bariatric surgeons in Latvia. 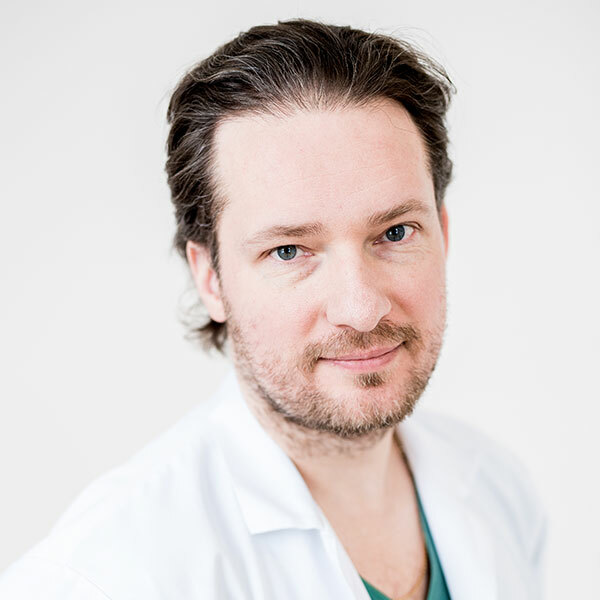 Working daily at the Riga 1st Hospital Dr. Zarinovs is regularly attending qualification courses and has gained a wide surgical experience also in Germany, USA and UK. 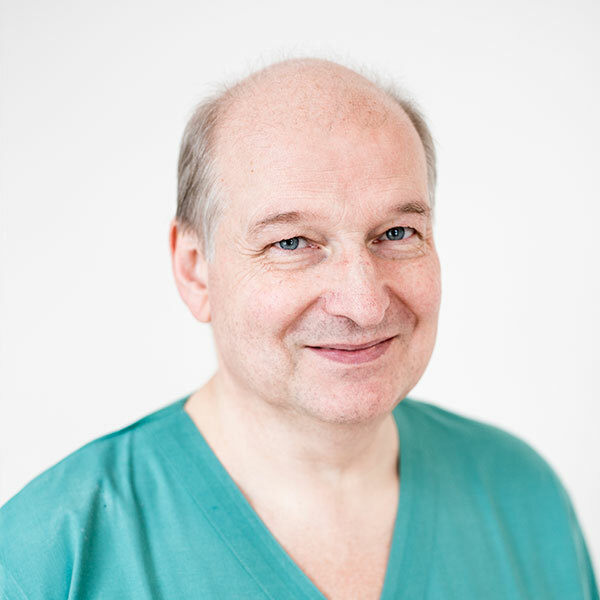 Dr. Zarinovs is one of the pioneers in using laparoscopic (keyhole) surgery method in Latvia since 1994. Dr. Zarinovs performs bariatric surgeries since 2007 and today is one of the leading bariatric surgeons in Latvia. Dr. Zarinovs is skilled in Lap Band, Gastric Bypass and Gastric Sleeve surgeries. Head of department of anaesthesiology at the Sigulda Hospital. Doctor with more than 30 years experience in anaesthesiology. Kate lives in the United Kingdom. 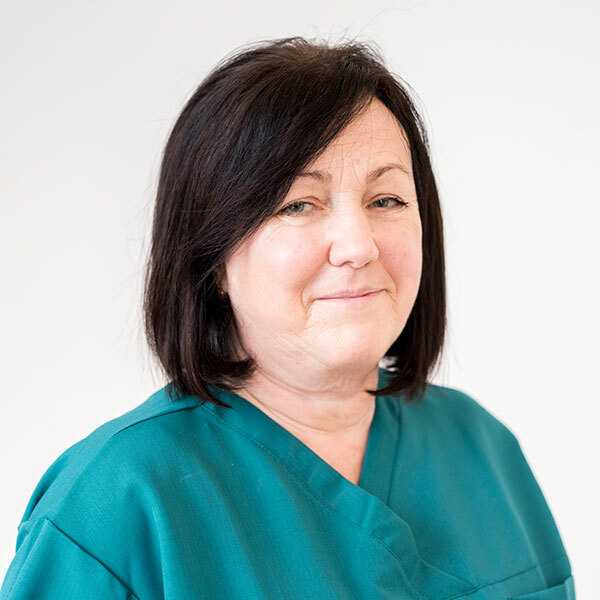 She is an actively working, NMC registered nurse in the United Kingdom and is also a Weight Loss Latvia UK patient coordinator. 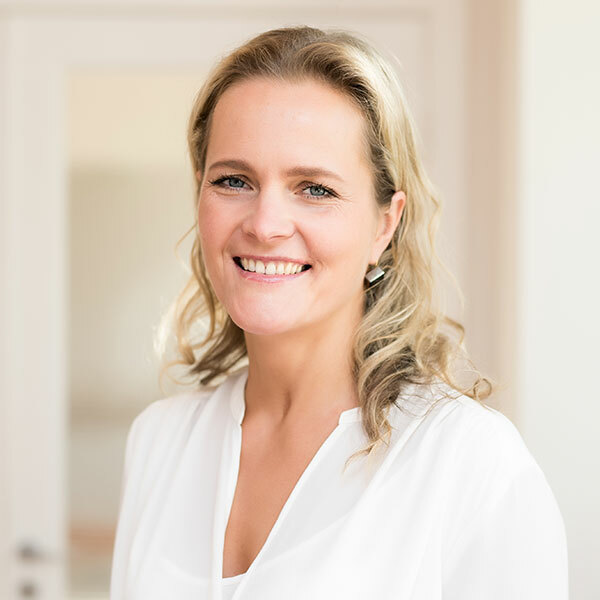 Kate will answer your questions about the Sigulda Hospital, surgeons, trip and will be your support prior and after your weight loss surgery. To reach Kate, please call +44 7476 470619 or write kate@weightlosslatvia.com. 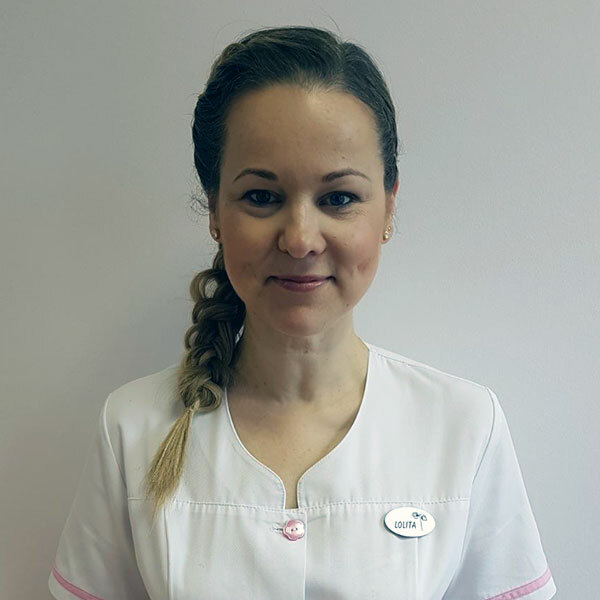 Ilva works as a weight loss surgery patient coordinator for the Sigulda Hospital since 2010. 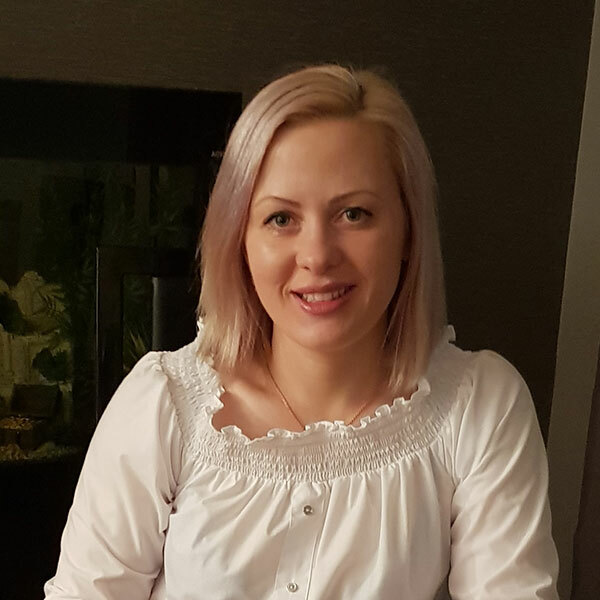 She is the person who will meet you at the Riga airport in Latvia, book your treatment, health examinations and provide all necessary support while you are in Latvia.